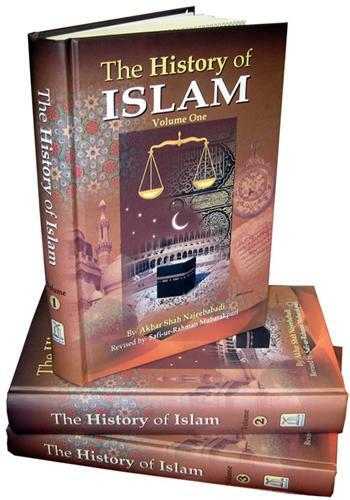 Volume 2: includes history from Caliphate of Banu Umayyah to Umawi and Abbasi Caliphates. Pages: 639. In this second volume, starting with the Caliphate of Banu Umayyah, the martyrdom of Imam Husain (R) and the Caliphate of the Abbasids, all areas have been covered as far as the expansion of Islam was.